The Karkloof 100 is a 100 Mile Endurance Foot Race set to take place between the 20th and 22nd of September 2019 in the Karkloof area of KZN. One of a small selection of 100 mile trail races in South Africa, it is only one of two 100-milers in KwaZulu-Natal. The Karkloof, renowned for its indigenous forests, wetlands and grasslands is an ideal setting for the extreme challenge that aims to push the boundaries of Trail Running in South Africa by attracting top class, local andinternational field to compete over what is considered the ultimate distance in trail running. 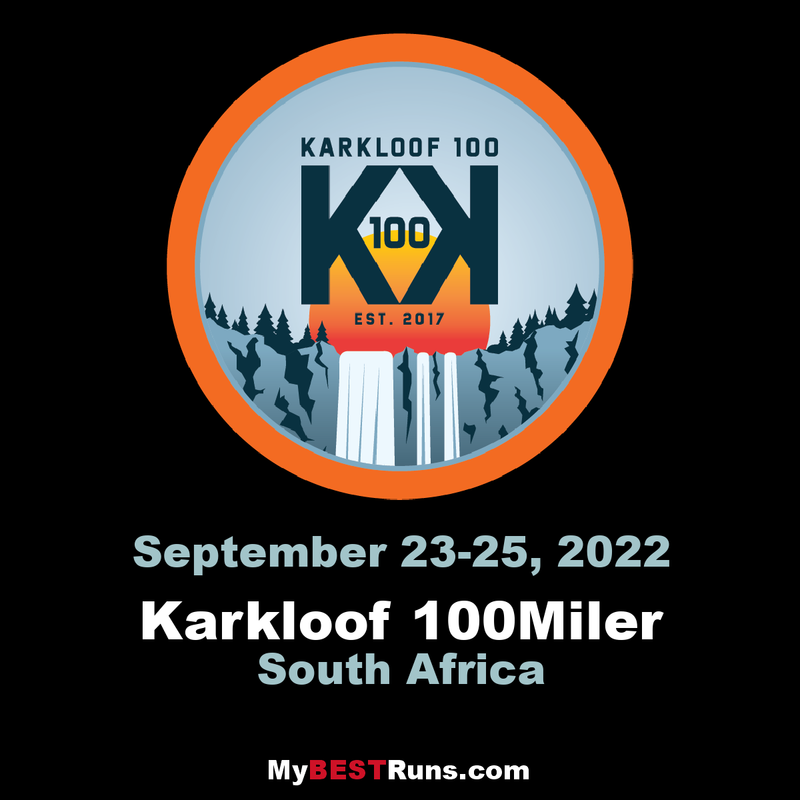 The Karkloof100’s mission is to deliver a world class 100 mile foot race in one of South Africa’s most beautiful landscapes.